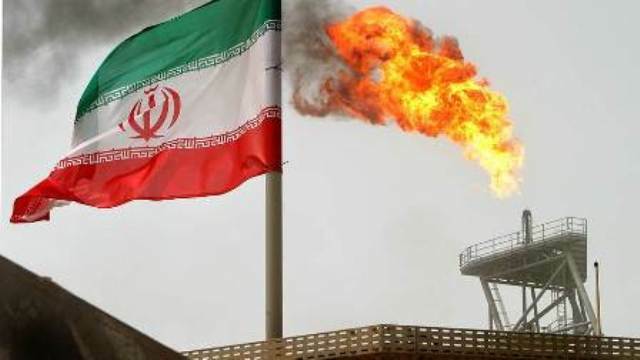 Oil prices are moderately falling, as of Monday morning, May 14, amid intensifying drilling activities of U.S. and resistance of Europe and Asia to U.S. sanctions on Iran. As of 9:08 Moscow time, Brent crude futures price went down 0.53% to $76.71 per barrel. WTI Crude oil slipped to $70.45 per barrel or for 0.35%, according to Reuters. According to Baker Hughes, the number of oil rigs in U.S. was increased by 10 to 844 units last week. To recall, last Tuesday, on May 8, U.S. President Donald Trump abrogated nuclear deal with Iran threatening with new sanctions on Iran and the countries that will continue cooperating with Tehran.